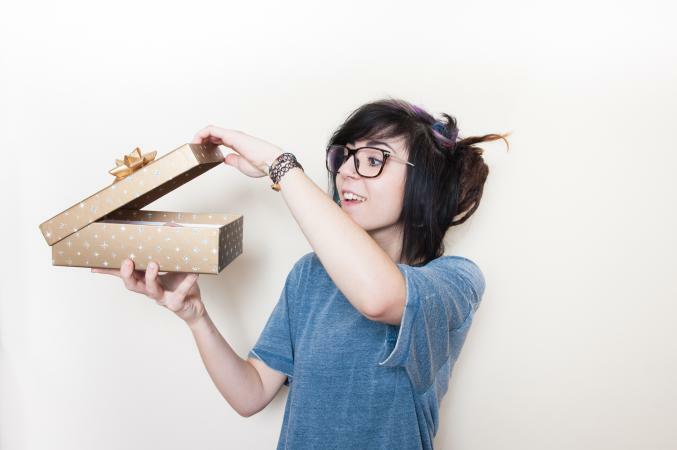 Buying gifts for picky teens can be challenging, especially if you're on a tight budget. These cool, unique gifts, however, are all under $25 and are sure to please even the most finicky teenager. A mustache is the ultimate hipster accessory, and these cool mustache canvas backpacks combine fun and function at under $15. They come in multiple colors and patterns including stars, clouds and animal print. So if you've got a hip teen girl or boy who wants a unique backpack, this could be the one. Sporty teens who like their music while they workout will enjoy these glowing wireless Bluetooth headphones. 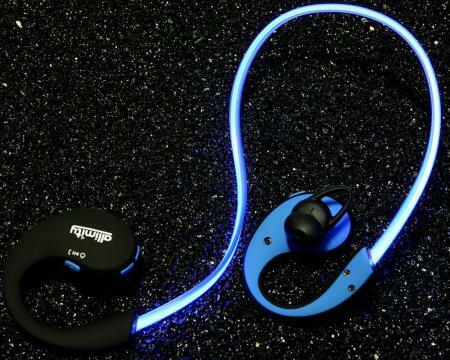 With a light up cable that stretches across the back of the neck and earpieces that cup over and into the ears, these headphones cost around $15, and they pair via Bluetooth with a phone for wireless listening pleasure. Laser pointers aren't just for pets. Give a group of teens a set of different color laser pens, put them in a dark room, and turn on some music, and they can create fun laser shows just by swirling the lights around on the ceiling or turning them on and off in patterns. Music lovers will enjoy these, as will any gadget-loving teen, and at under $10, you can probably afford more than one set if you're expecting a crowd. The gamer in your life will love this bowl for its familiar grip and shape. At under $10, the 22-ounce bowl has grips on either side that look suspiciously like a video game controller, and when they empty it, they'll see the message "Game over" on the inside. Teen boys and girls who loved their Legos are sure to enjoy the Build On Brick mug. The outside of the mug has a standard construction block base, and it comes with various building pieces you can attach to the outside, so your teen can play while enjoying their coffee, tea, or hot chocolate. There are several colors available. Best of all, it's available for under $24. Do you have a teen who loves Star Wars movies and also has a penchant for ice-cold drinks? You probably never thought you could satisfy both of these desires in a single gift that cost less than $10, but you were gloriously wrong! Star Wars ice cube trays make six ice cubes and come in two different sets: Darth Vader/Storm Trooper or AT-AT/Star Destroyer. For such a low price, you can even buy them both. If your teen doesn't want ice, they can be used as soap molds, as well. What teen hasn't had an awkward moment, or at least been witness to one? Now, teens can turn that discomfort into fun with the Awkward Moment card game, which is guaranteed to offer defense against those cringe-worthy moments when you're not quite sure what to do. What's not awkward here is the price at under $20. If you've got a teen that needs something to do with his or her hands, or he just digs science (or better yet, both), then Super Magnetic Putty may be the most inspired gift you can give. In the presence of a magnet, this moldable putty does all kinds of things that are actually a little difficult to describe, but that makes them even more interesting. It's under $15. If your teen has the soul of an artist, then give her a brand-new way to create with a solar photography kit. The printmaking kit contains special paper that, when exposed to the sun, develops with beautiful blue hues. Creative teens will love trying all kinds of materials to make beautiful prints and the kit costs under $15. Sure eating with chopsticks is a great way to impress your friends, but chopsticks are kind of meh. However, when those chopsticks are light up lightsabers... well, that's something else altogether. The chopsticks are under $20, and you can choose the Dark Side (red light) or the Jedis (blue light). It's a gift guaranteed to strengthen the Force in any sci-fi or cinema loving teen. Classic video games are enjoying a renaissance, and one of the greatest is now available in a fully operational miniature. The Frogger Mini Arcade Game comes with all the bells and whistles, and it operates on AAA batteries. At under $20, your classic video game lover will be in heaven, and the two of you can bond over a game you used to play. 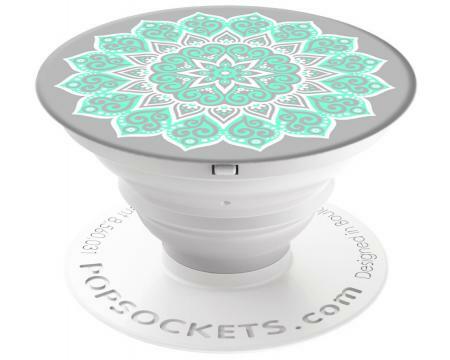 For every hands-free use your teen can think of for their smartphone, from holding it to displaying GPS data while driving to sticking it on a wall to take selfies or recording hands-free videos, the PopSockets Expanding Stand and Grip works for smartphones and tablets. Your phone-obsessed teen can watch videos from across the room, set it at a flattering angle for Skyping, or dozens of other uses. It comes in cool designs, but it's also available in basic black for purists, and it costs under $10. For teens who take their headphones everywhere and wind up losing them (or slamming them in the car door), these wristband headphones are both a bold style statement and a practical way to keep your headphones close. The headphones wrap around the wrist, and you plug one end into the other for a secure bracelet. They come in blue, green, pink and black and are suitable for boys or girls. They cost under $20. Does your teen spill her nail polish on the bed, on the couch or on the carpet when she's trying to do her nails? With this handy wearable nail polish holder, that's no longer a problem. At under $15, the holder secures a regular-sized bottle of nail polish and slips over two knuckles like a ring to keep the bottle level and spill-free. It comes in green or pink. You don't have to spend big bucks to give your teen a gift she loves. With their unique uses and fun aesthetics, any of these gifts are sure to thrill the teens on your gift list.